Renting a home can be hard, around here rental properties are few and far between as it is, let alone putting a pet [or two dogs, in our case] into the mix. 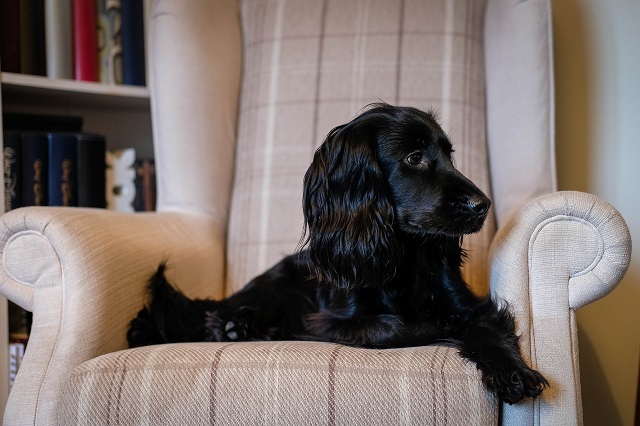 With renting being so popular at the moment, it means that being able to rent when you have a pet is difficult, as there's so many tenants out there. Of course there are some things that you want want to ? on, but it is important to be as flexible as possible when looking at renting a property with a pet. The price, the size, the location. The more criteria you have, the less likely you'll find a pet friendly place to live. Offering to pay a higher deposit or having the whole house professional cleaned before you move out can be beneficial and show the landlord that you are serious with moving with you pet, as well as taking responsibility for them. A reference from a previous landlord can really help show that your dog is well behaved and has caused no problems at your previous home. 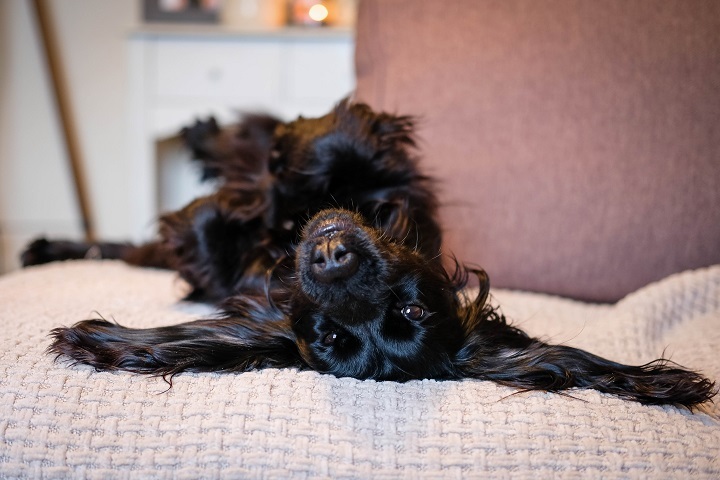 As well as this a pet CV can be great to showcase your dog, including their Veterinary practice, flea/worming treatment, and vaccination dates. Private renting and being able to talk to the Landlord directly, instead of a letting agent, can really help get your voice heard a little more. 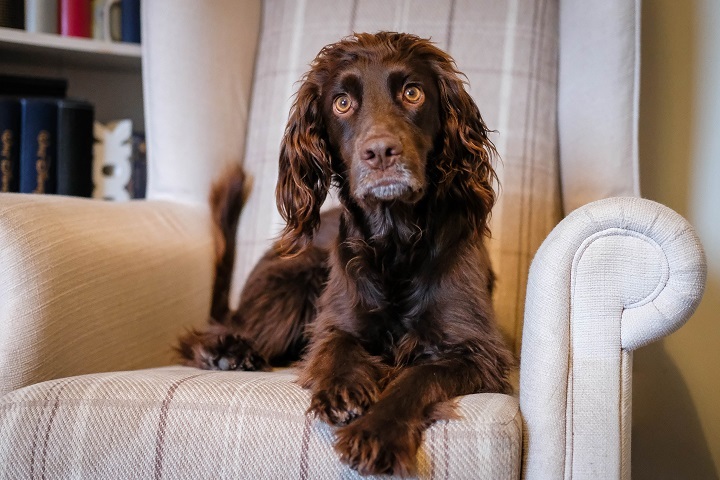 Although they still may have reservations of letting with a dog, you'll have more of a chance to share your thoughts to them and showing what a responsible dog owner you are. 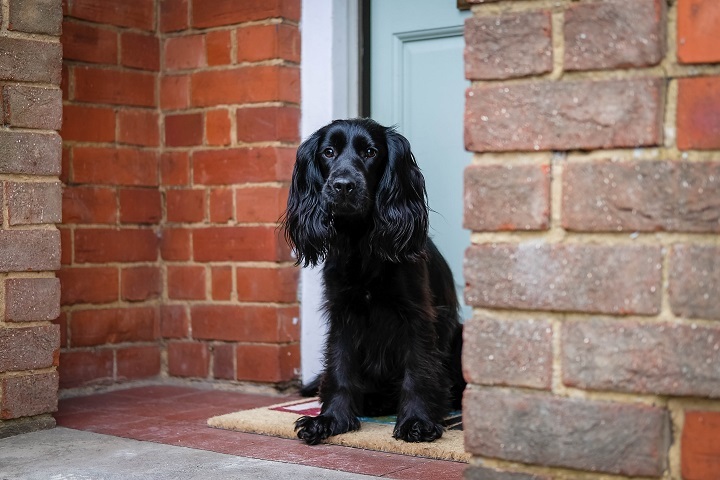 You can find more tips, as well as other information on the Dogs Trust Lets with Pets website, a great source to also share with letting agencies and Landlords to help them understand more too.